At Plutomen, we recognize the importance of applications that need to be light yet sophisticated, nimble yet deep. Our team members are experts at harnessing Node.js’s event driven non-blocking I/O model to deliver performance that can withstand the heaviest of loads. Our capabilities in Node.js include, but are not limited to, REST APIs, JSON APIs, Data streaming, web sockets, load balancing and server management. Our agile software development model for Node.js projects is a proven success, having delivered on multiple projects on time and on spec without a single exception. 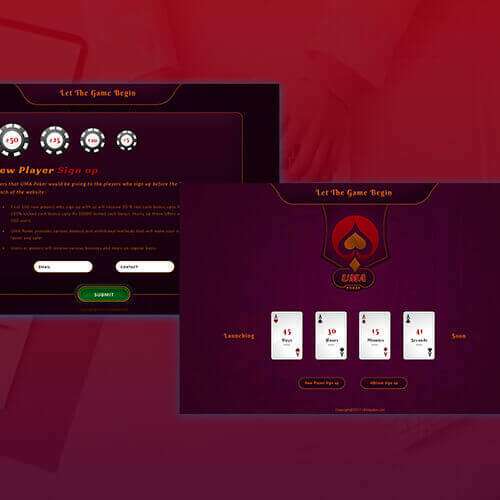 UMA Poker – home for fastest online poker in India. 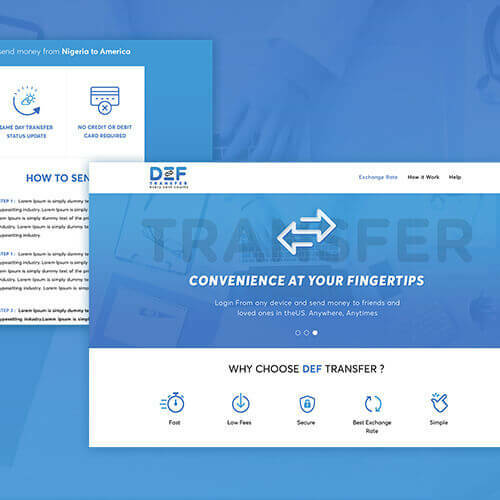 UMA Poker has continuous cash games and daily ..
Def money transfer is a Nigerian based online money transfer service operated by Deft Academy Ltd. T..